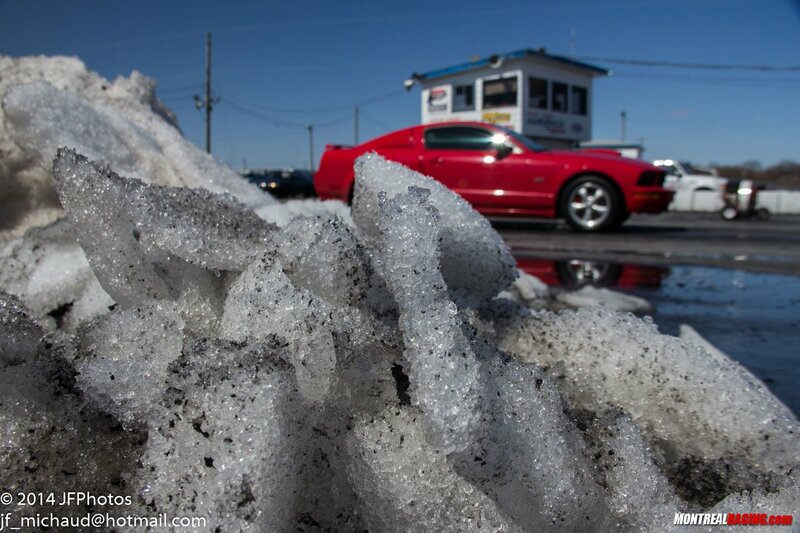 Having experienced a colder than usual winter, the Montreal area is still blanketed with snow. 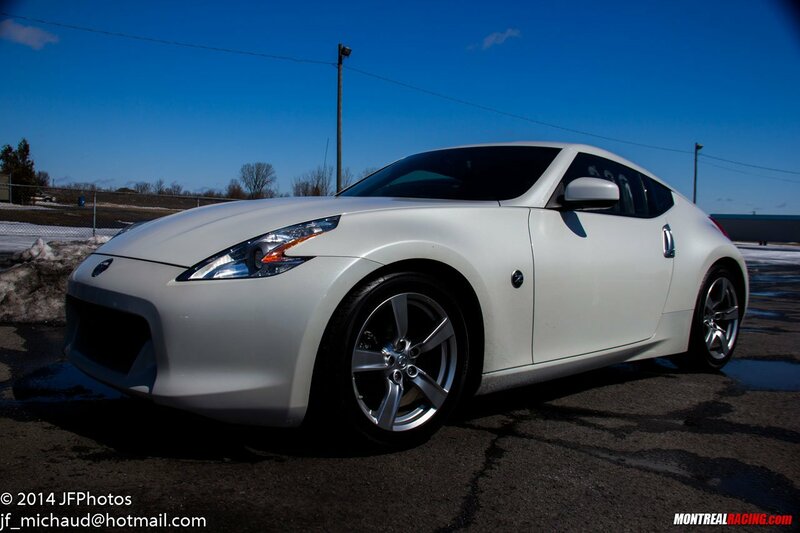 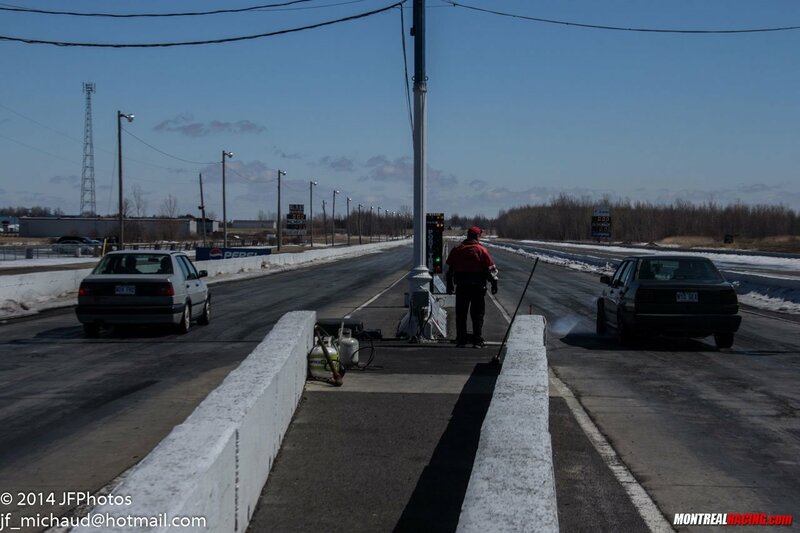 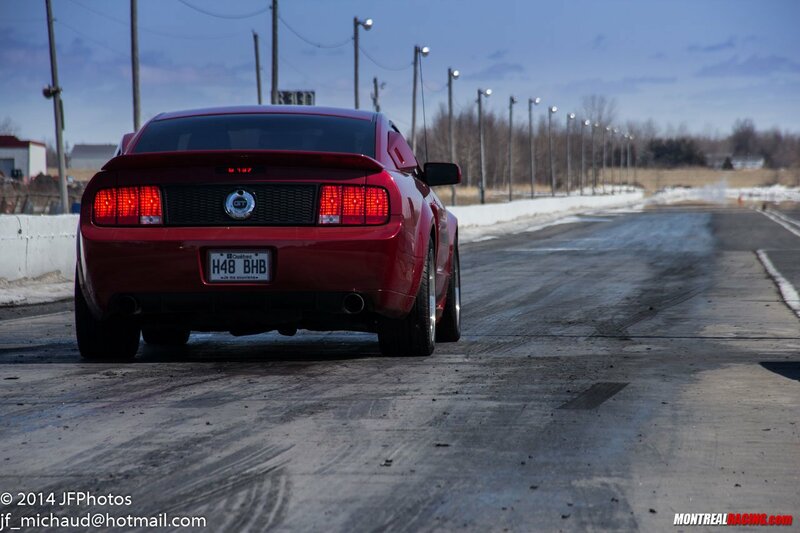 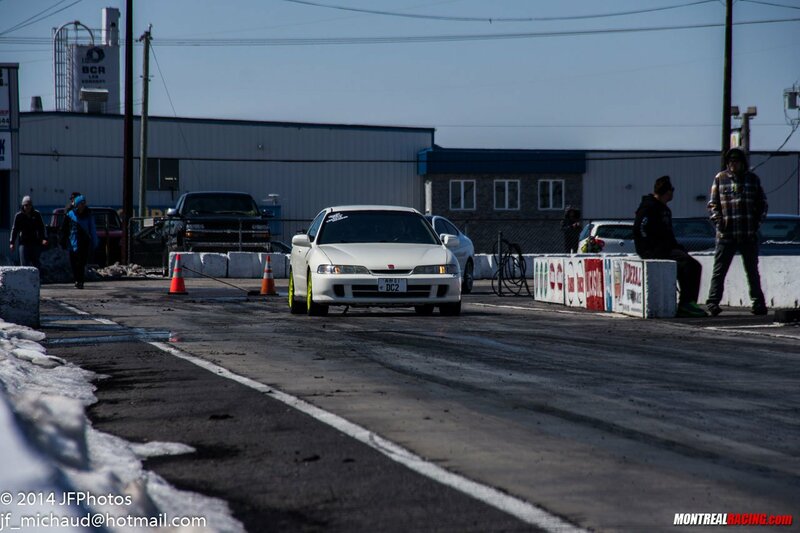 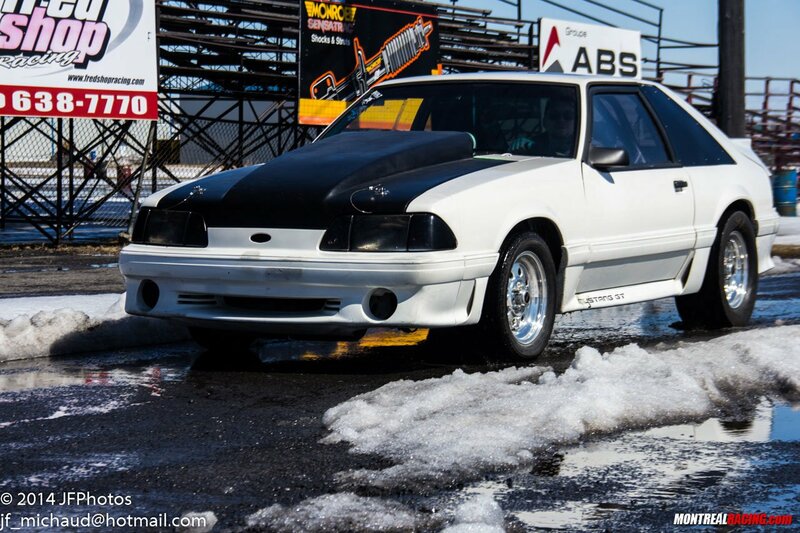 That didn't stop Napierville Dragway from opening its doors for the first time this season last Sunday. 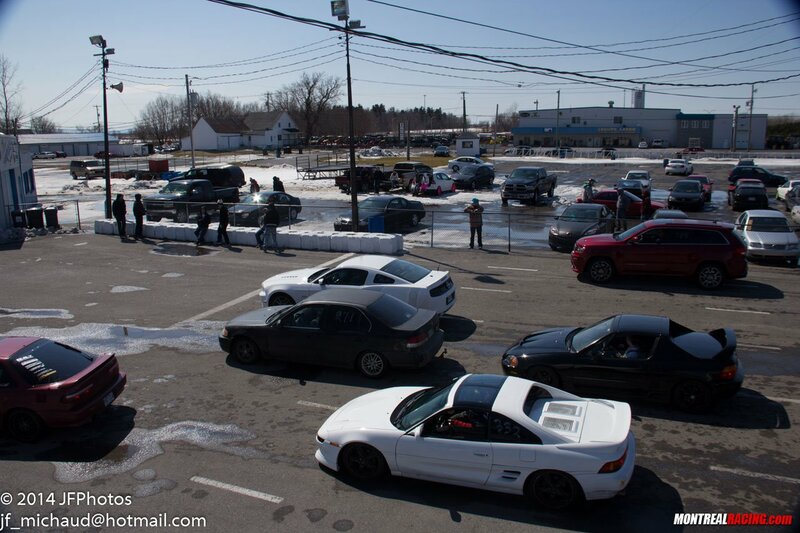 Amid the snowbanks and puddles, a good amount of people showed up to get their racing fix.